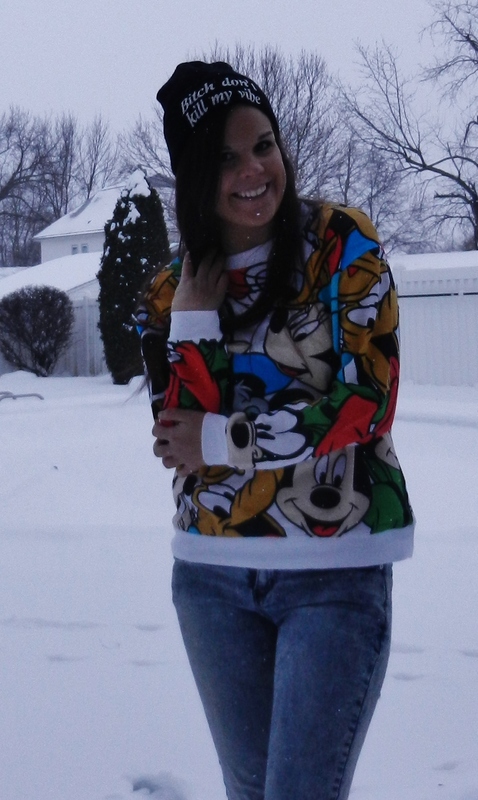 I feel like this totally obnoxious Disney sweatshirt was made for me. 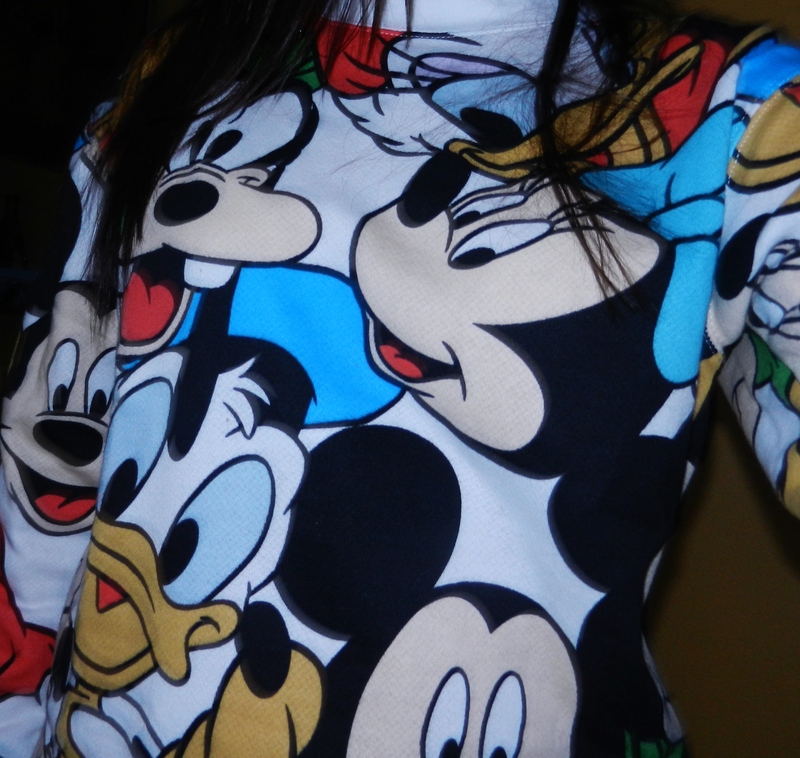 My Disney obsession continues… :). Forever 21 has awesome/cute/funny sweatshirts in stock right now, so make sure to check them out! I love this beanie, so check out Brandy Melville for some other options too. I need to invest in a couple more! I paired them with these acid wash to give it a nineties vibe. 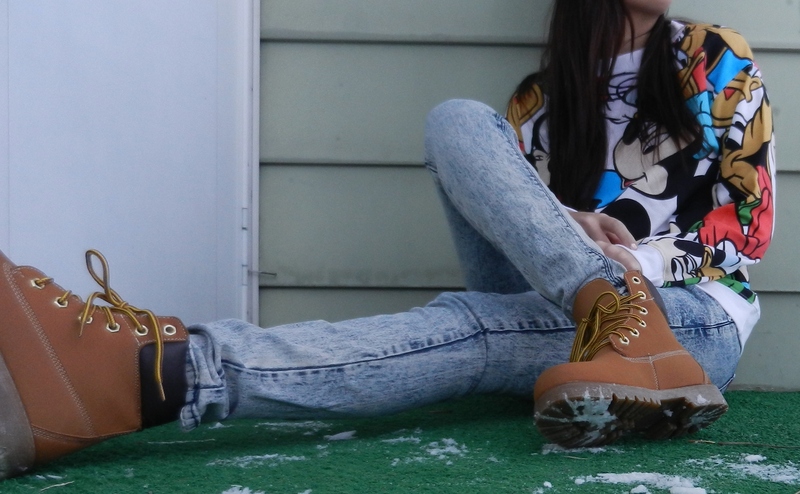 I was so excited to find these dupe version of Timberlands at Forever 21. 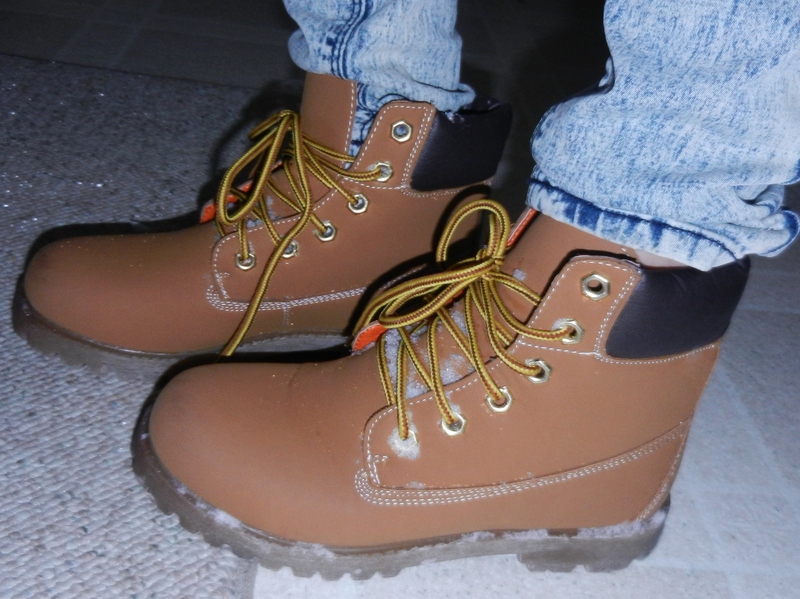 Timberlands aren’t exactly in my price range so getting these for $30 was a huge find! Such a fun look! Nice boots too!